Thank you for coming to our Pedersen Real Estate webpage with information specifically for home buyers only. 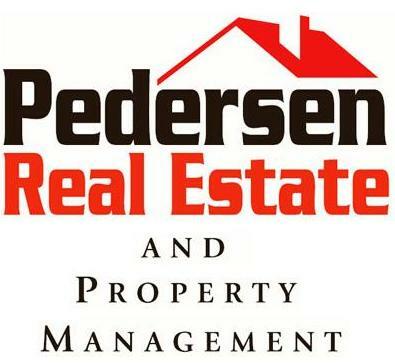 We here at Pedersen Real Estate take great pride in helping you and your family finding the right home for your needs. We always treat our clients who are buying a home like they are part of our family and as friends. We have helped hundreds of families with finding the right home for them, and would be honored to help you find the right home. Whether you are first time home buyer or an experienced home buyer. 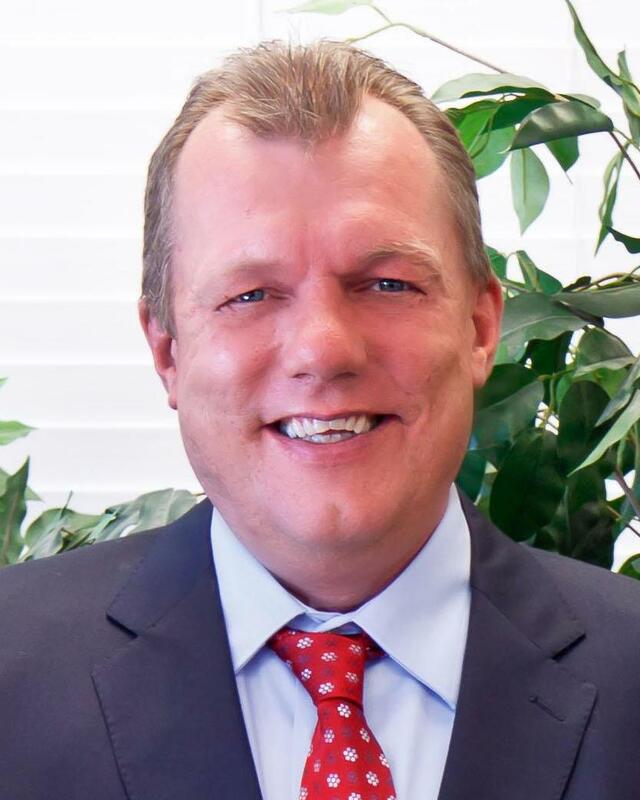 When a Buyer’s agent from Pedersen Real Estate helps a client in buying a home we only work for you, the buyer, and we will only have your best interest at heart, not the sellers. We will guide you through the process of obtaining a loan approval, home inspection, home appraisal, home warranty and good solid advice throughout the entire process all the way through closing and giving you the keys. Have questions? Complete the information below and we'll help get answers! We will never share your information and we will only contact you if requested. We are here to answer questions whether it be one or many. No questions are stupid questions and there are no strings attached. You will not be added to an email, mailing or phone call sales list. Ready to find your new home? Call 480-289-921 or email us at info@pre-pm.com. 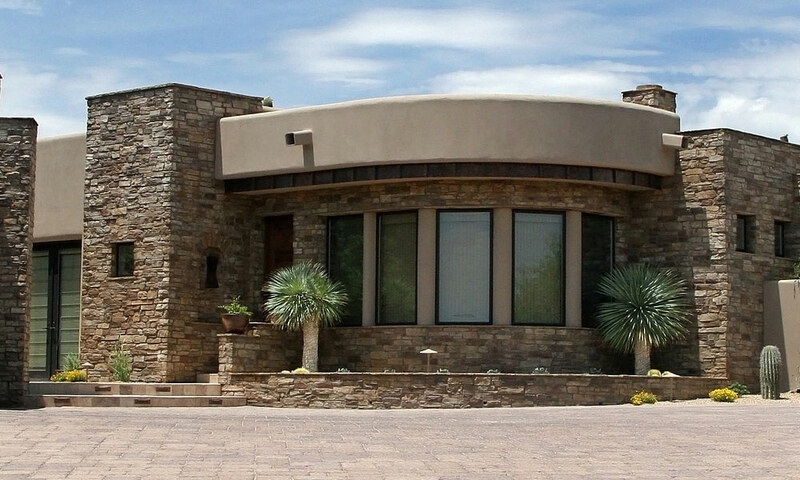 Click here to search available properties in the Phoenix East Valley, view Pedersen Real Estate and Property Management's current listings or learn how to receive email updates on the current real estate market. 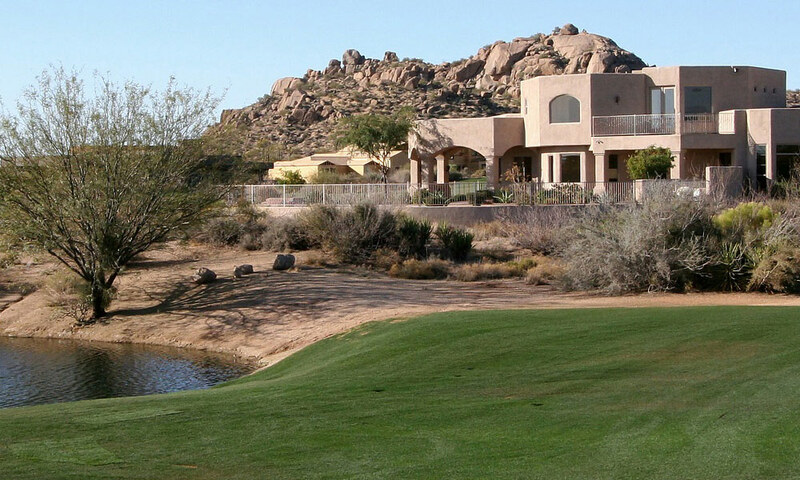 Click here to receive free information about buying a home in Apache Junction, Gold Canyon, Mesa, Gilbert, Chandler, Tempe or any other Phoenix East Valley real estate market. Do you have an idea as to what your perfect home might be? Click here to describe your ideal home to us, and one of our fine real estate agents will begin working hard to fine your dream home! The Pedersen Real Estate and Property Management's Agent Oath. Click here to learn useful information regarding mortgage types and availability. Knowing about the local real estate market and local community information is critical. 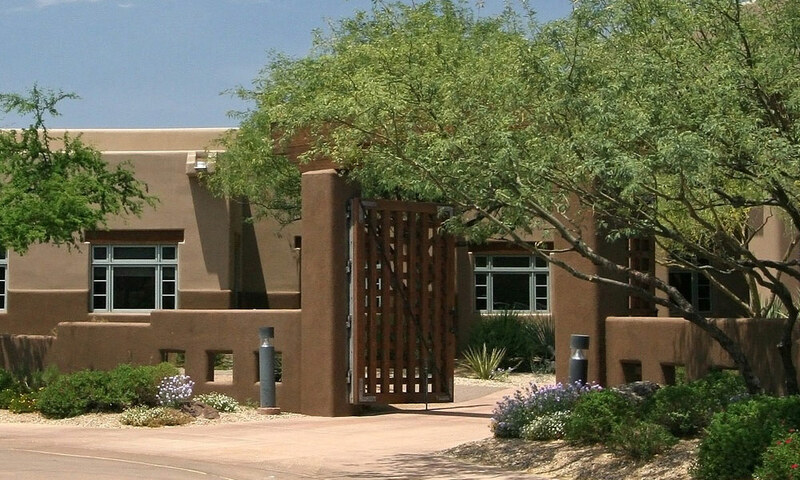 Click here to learn all about Apache Junction, Gold Canyon, Mesa, Gilbert, Chandler, Tempe and other Phoenix East Valley areas.